When it comes to pre- or post-meeting group bonding, Durham has activities for any type of group. You’ll find a few of our favorites below. If you’re interested in booking, please mention the activities of interest on your meeting RFP or contact our sales department at sales@thedurham.com for more information and assistance making reservations. 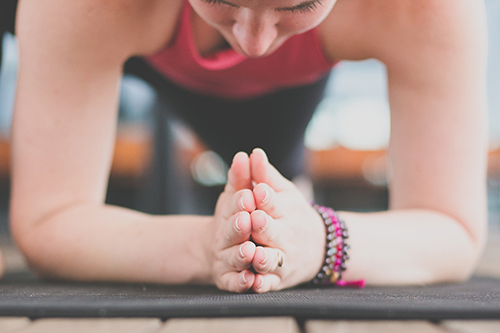 Our in-house yoga instructor is available for private group classes on the roof. Mention it to your meeting planner or inquire here to book a session. 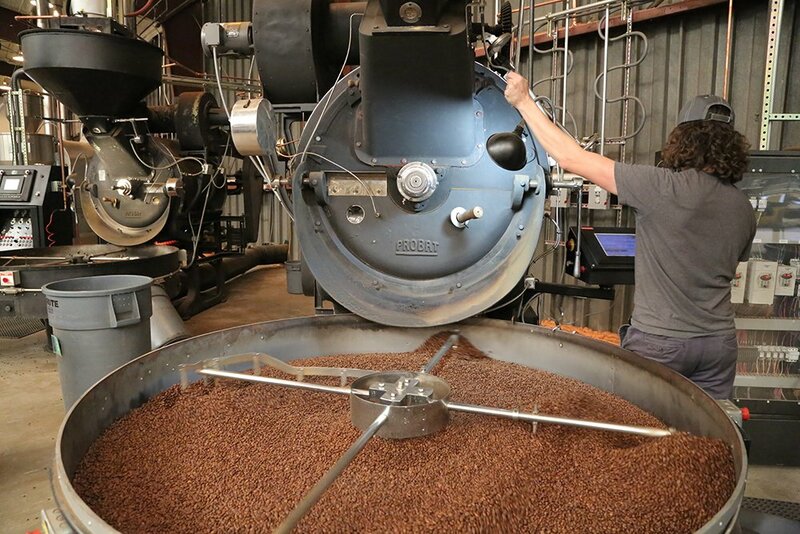 Founded in 1995, Durham’s own Counter Culture Coffee, an industry leader in quality and sustainability, offers private tastings and tours of their headquarters and roastery. Inquire with our sales team for more information. 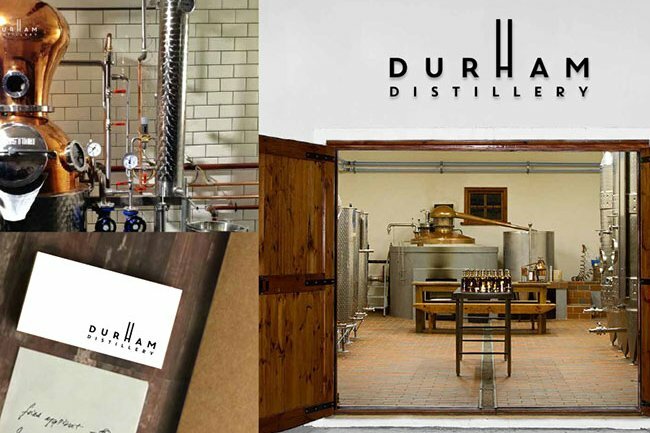 A downtown Durham distillery making some of our favorite gins and spirits. Melissa and Lee Katrincic offer behind-the-scenes tours and tastings for individuals and groups. More information about the tour and booking here. 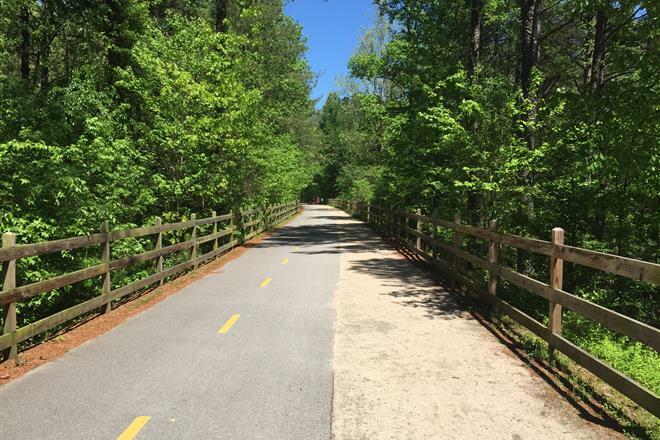 Durham has three dockless bike share programs, meaning it’s easy to hop on a bike and take a ride around town or down the American Tobacco Trail, a 22-mile paved trail that starts at the American Tobacco Campus. Information on the bike shares here. Inquire with your meeting planner for assistance with the bikes. 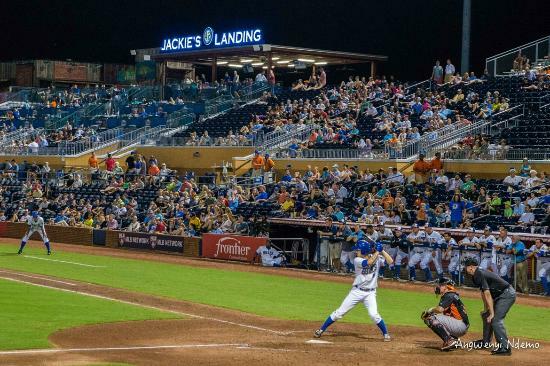 Durham’s minor league baseball team plays in a beautiful ballpark walking-distance from the hotel. Check the schedule here. 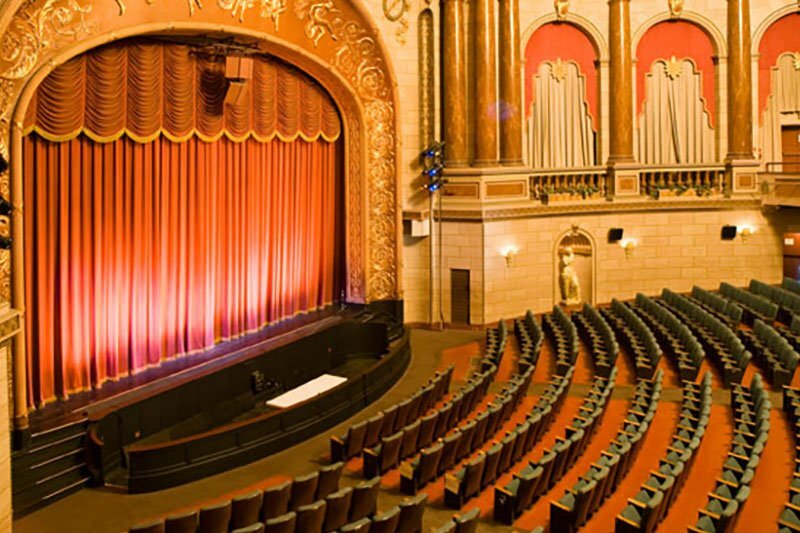 Check out a show at one of the theaters downtown. DPAC hosts a packed schedule of traveling Broadway productions and musical acts while Carolina Theatre has a lineup of bands, comedians, and more. Contact your meeting planner for assistance with group ticket blocks. 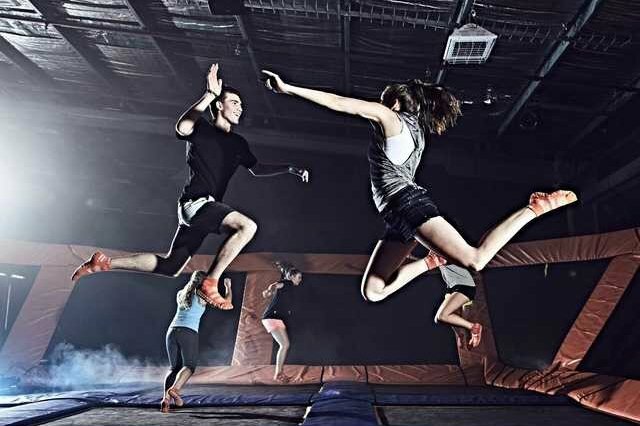 Wall to wall trampoline park north of downtown Durham with programs including dodgeball, a foam zone, and a glow-in-the-dark dance club. Inquire about group bookings online here. 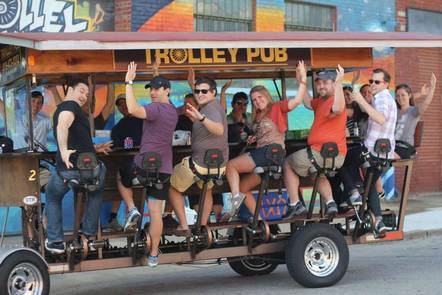 Pedal-powered Durham pub-crawling trolley tours for up to 14 people. Book online. 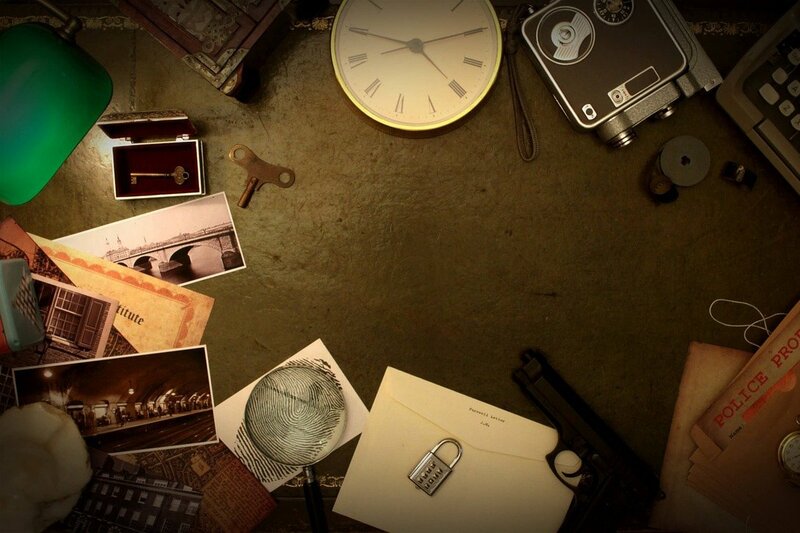 An Escape Room game venue located around the corner from The Durham, with 4 games to choose from and booking options for up to 28 people. Inquire here. Durham’s first Virtual Reality Arcade with appointments for individuals, groups of all sizes, and unlimited day passes. Visit their website for information on how to book.